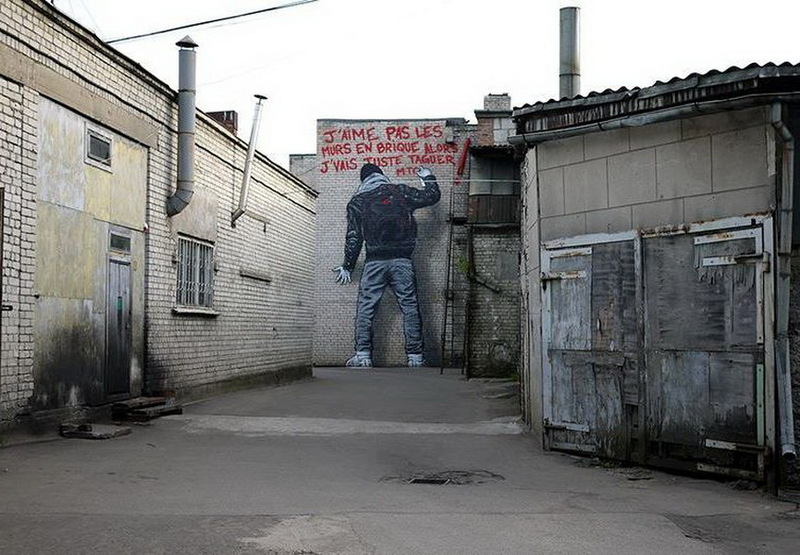 Even though we already began spending the 2015, we continue to look back at the year behind us, all in order to bring you the best of urban and street art we have seen in 2014. And this time, we turn to you, are devoted and beloved readers. The following list was made by you and it features ten most read articles we have published during the extraordinary year of 2014, providing a glimpse at some of the finest artists and art events we have witnessed as it slowly unfolded. We greatly appreciate your attention, and promise we will do are best and continue to cover the exciting world of urban and street art for you. And now, here is what you have been reading the most in 2014. Never miss another article about your favorite artist – Sign up to My Widewalls. Step into 3D Street Art was the most viewed Widewalls article in 2014. Published in January, and written by our senior editor Ana B.K., the article offered a perfect insight in the realm of 3D street art and its various forms, such as chalk art, 3D graffiti and yarn bombing. Its highly informative structure featured an overview of 3D street art and its history, with a selection of some of the most prominent artists of the styles covered. It was only the first in line of many exceptional articles Ana published during 2014, and she’s got more of them coming your way in the year ahead. MadC, widely respected and extremely talented German street artist, was the star of the article titled Mad in Zurich. Written by our editor Bojan and published in August, the article provided its readers with a rather comprehensive overview of MadC, her extraordinary talents, and her most famous works. 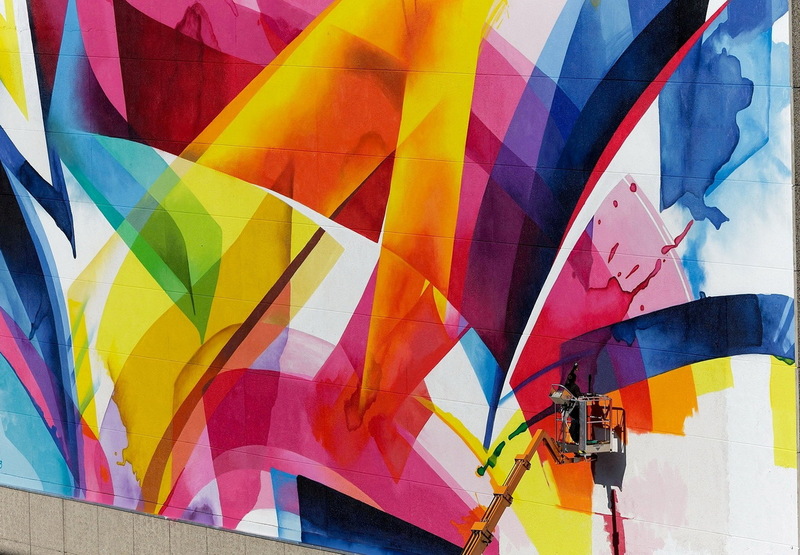 It came a month ahead of her solo show which was held last September at the renowned Kolly Gallery from Zurich, and it was meant to shed some more light on this exceptional street artist, who gained worldwide attention with her gigantic, 700 square-meter mural which resides along the railroad tracks between Berlin and Halle. 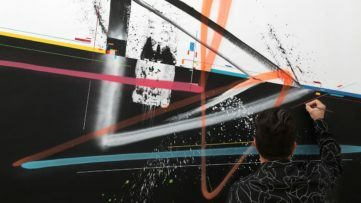 MadC’s solo show at Kolly Gallery was a complete success, while Mad in Zurich made the second place of our most read articles in the year behind us. Top 10 Street Art Photographers was an exceptional February article by our senior editor Max Braun. 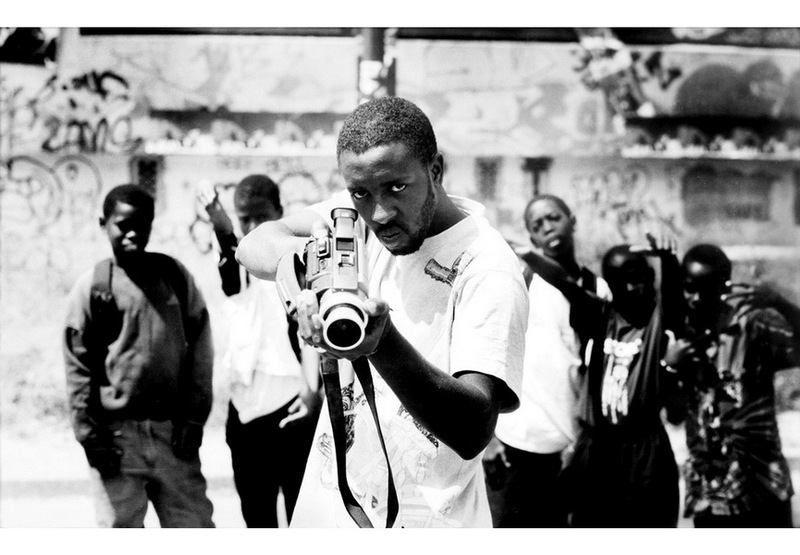 The article successfully (re)introduced some of the greatest contemporary street art photographers that passionately archive works of street art, and at the same time make extraordinary art of their own, but often get overlooked. It provided a wonderful mix of legendary street art photographers like Martha Copper and Henry Chalfant, established names of the medium like JR and Ian Cox, and less know, but equally important artists like Jürgen Große and Nils Müller. Going through the list our readers had a chance to feel the passion of these artists oozing from the screen, and Max’s article still represents a great read for anyone who missed it. Widewalls’ Artist of the Week is a great way of getting informed about street and urban art names that made history of the movement, and about those that are pushing its boundaries as we speak. Weekly feature is one of the most visited on our website, and somewhere among many of the artists we covered since 2013, there is one that easily made it on our list of ten most read articles in 2014. Written by Widewalls’ own Max Braun and published in January 2014, Widewalls’ Artist of the Week: Keith Haring offered a comprehensive look at one of the greatest street artists and an old master of urban art. 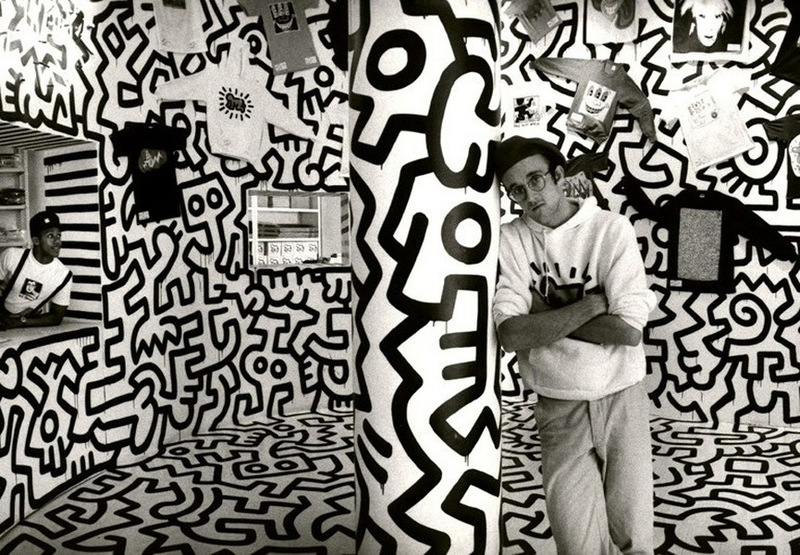 The article went through the life and art of Keith Haring, from his birth in 1958, to his premature death in 1990 and beyond, proving that the legend is not forgotten, and that his groundbreaking art is still widely appreciated. 10 Brazilian Artists You Need to Know, written by Lukas Lestinsky, our commander in chief here at Widewalls, was the fifth most viewed article of 2014. It was published last June, as the world was waiting for quarter-finals to be played at the 2014 FIFA World Cup tournament in Brazil. While most of us passionately discussed football issues, and others talked about soccer, Lukas’ rather exciting Top 10 list provided our readers with a short, but highly intriguing look at some of the most successful Brazilian street artists and art collectives, and their exceptional talents. The selection included some of the most prominent Brazilian artists like Os Gemeos and Alex Hornest Onesto, as well as talented emerging stars of the local movement, we strongly feel will be the next big names on the global street art scene. 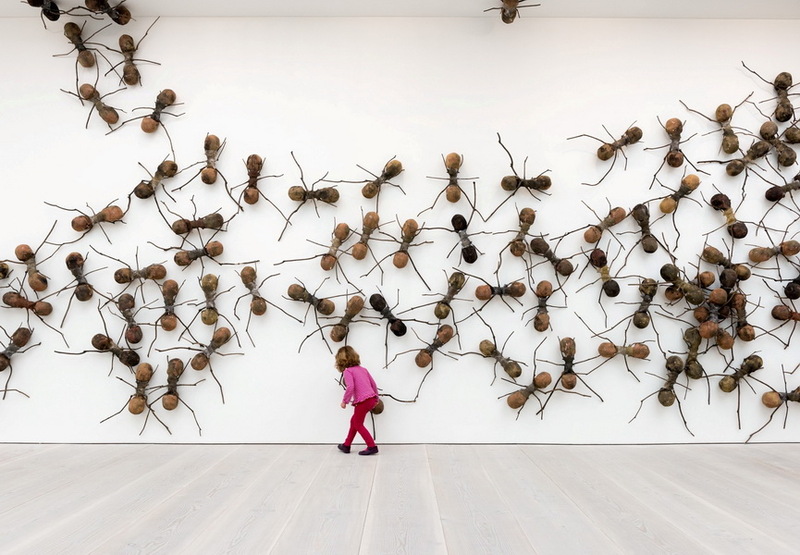 Last April, the renowned Saatchi Gallery hosted one of its greatest 2014 shows. Titled Pangaea, the exhibition showcased fifteen artists from Africa and Latin America, selected by Charles Saatchi. It was, without, a doubt one of the finest art events of the year, showing ground-breaking new installations, paintings, photographs and a bit of sculptures from the two continents. As part of our coverage of this extremely successful exhibition, in July we published an article titled Pangaea at Saatchi, written by our own Sanja Lazic. 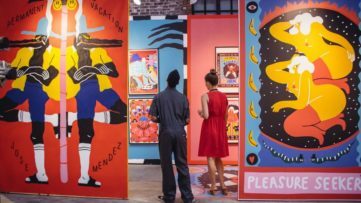 This highly informative article highlighted some of the artists that gained most of the attention during the show, and offered a glimpse at some of the artworks exhibited. It’s no wonder the article was greatly picked up by our readers, and it quickly cemented its place on our list. 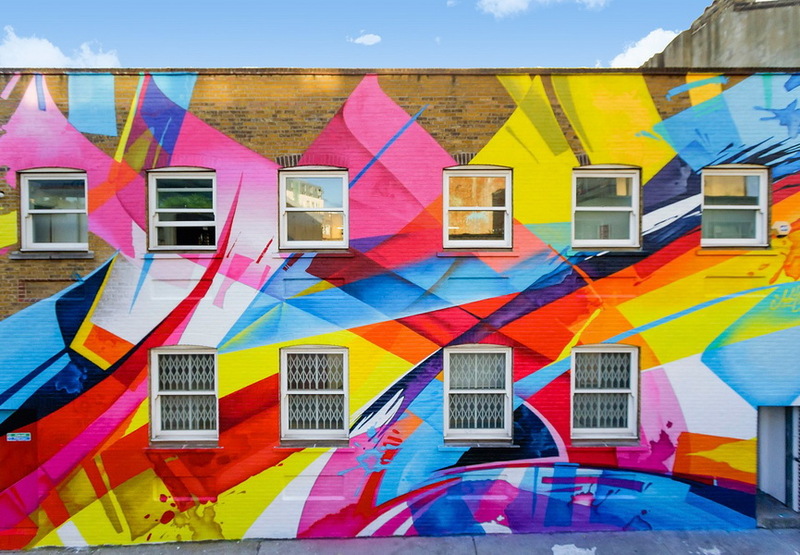 Number seven on our list of most visited Widewalls articles in 2014 is the piece titled 10 British Artists You Need to Know. Written by yours truly, the article was published last August. As it is always the case with our Top 10 articles, by presenting you with our Top 10 British artists list we once again tried to offer you a selection of artists and artworks we strongly believe deserve your attention. 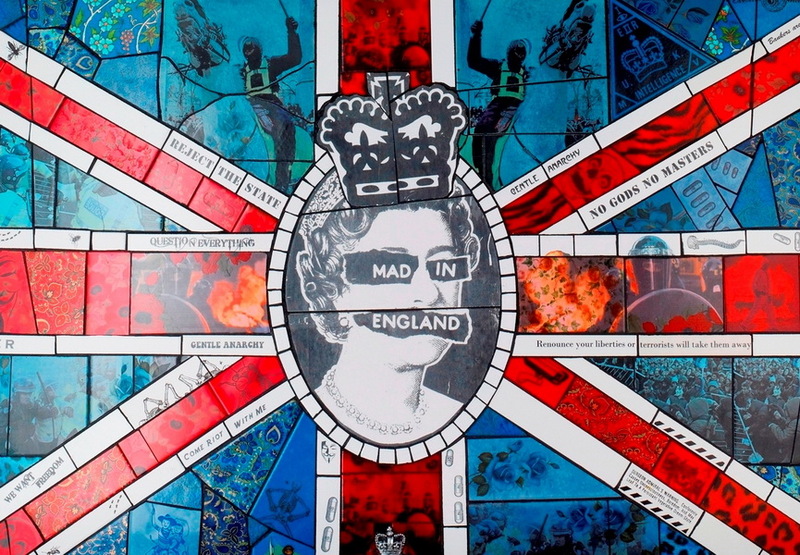 The list featured a cross section of what is best in British street art at the moment, and it included Bristol legends Nick Walker and Banksy, standing shoulder to shoulder with emerging names and extraordinary street art duos Id-iom and Best Ever. 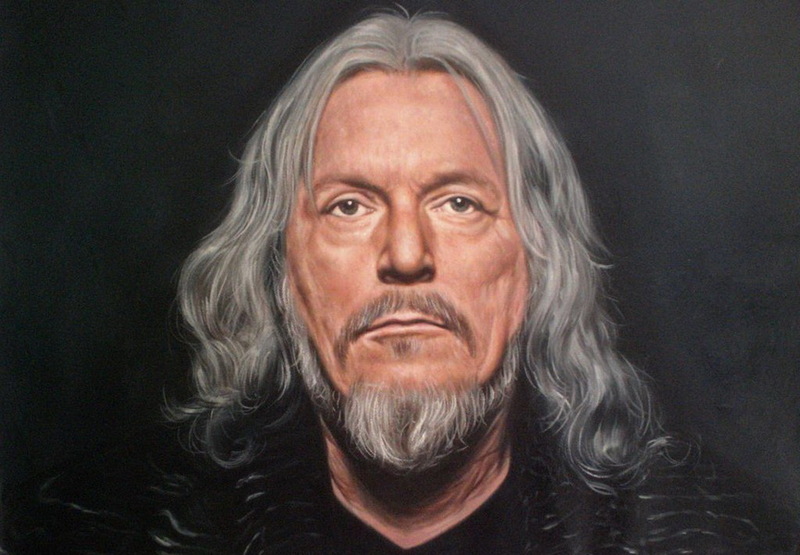 Wolfgang Beltracchi, the infamous scheme artist, forger and painter, is the artworld’s greatest boogie-man, who became worldwide famous in the years after his arrest in 2010. Together with Helene, his life and crime companion, Wolfgang schemed his way to the mind-boggling $22 million in estimated profits from all the fake art they sold during the last forty years. 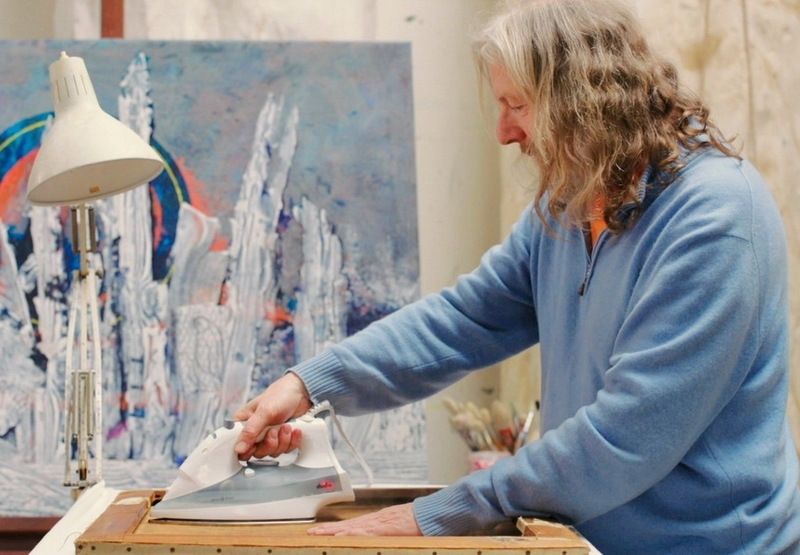 Last March Ana wrote an article titled The Art of Forgery which provided a great insight into Beltracchi’s personal life and his wrongdoings, which include forgeries of Max Ernst, Heinrich Campendonk, Andre Derain, Kees van Dongen, Fernand Leger and Max Pechstein. It is a rather intriguing and quite entertaining article, a true crime story that revolves around great art, and it still reads fresh and amusing, in case you missed it. 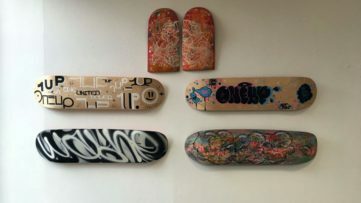 In February 2014 Widewalls’ senior editor Maximilian Braun started working on an article intended to present top 10 millionaires among living street artists. After hours of meticulous research he realized that street artist don’t seem to like to publicly communicate their wealth. The reason behind this, he concluded, is that the idea of street art as a transient public art, that everyone can enjoy for free, makes being a millionaire street artists pretty undesirable. All that work resulted in an entertaining article titled 5 Wealthiest Street Artists, which continued to be one of the most visited articles throughout the year. 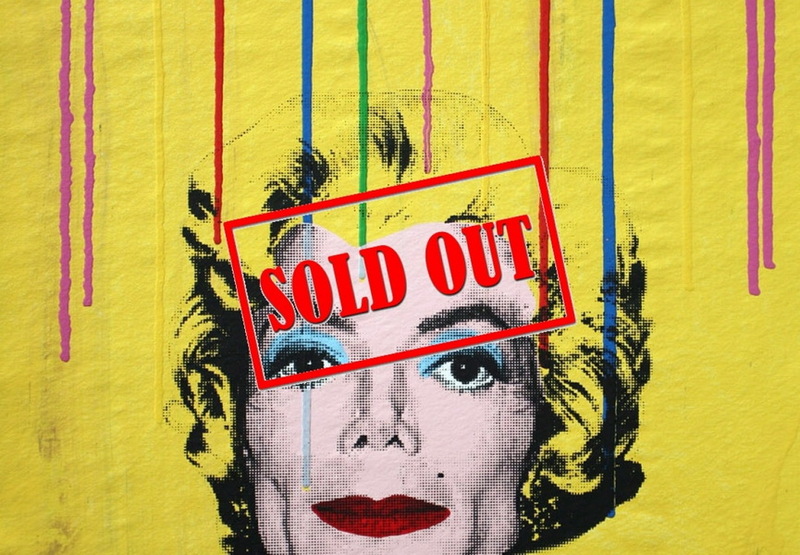 The list featured five artists and their estimated net worths, including names such as Banksy, Shepard Fairey, and often disputed, but still a millionaire, the infamous Mr. Brainwash. 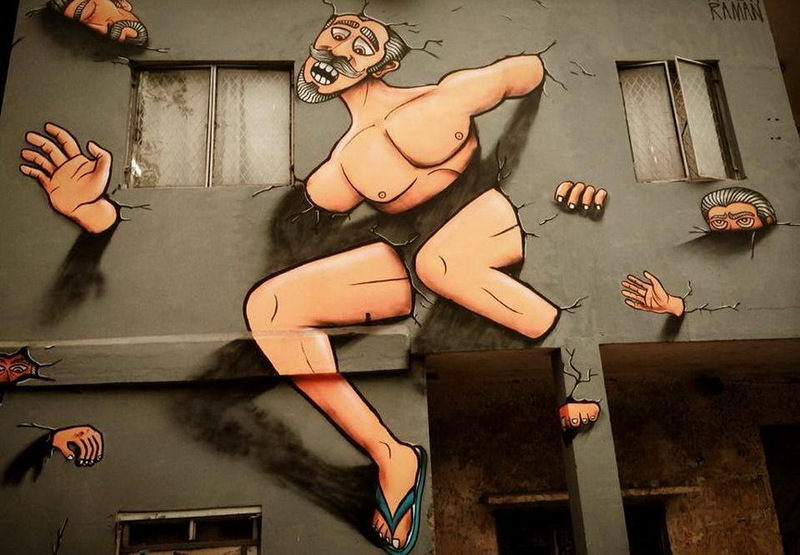 In 2014 we saw the first edition of India’s first ever street art festival, natural result of the decades long and ongoing rise in popularity of this urban art form in the country. St.ART Delhi festival, which was held last winter in the south Delhi neighborhood of Shahpur Jat, hosted a respectable selection of around sixty international and local artists, summoned to paint their murals around the city, including Tofu, Bond, ECB and Alias. Organized by its co-founders Hanif Kureshi and Arjun Bahl, and curated by Giulia Ambrogi, the festival gained huge international attention. It also caught ours and in February Widewalls published Ana’s article titled St.ART Delhi – Street Art Festival, which provided a highly informative insight in one of the year’s greatest street art events, and ended the year as the tenth most read article on Widewalls in 2014. 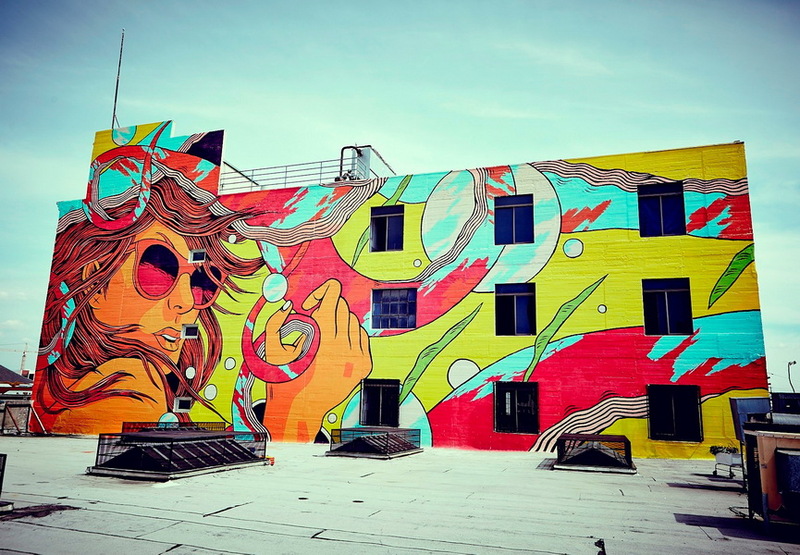 Never miss another article about your favorite street art festival – Sign up to My Widewalls.